When the Philadelphia Eagles made it to the Super Bowl, excitement was at fever pitch at McKinley Elementary. Mixing education with excitement, the McKinley Elementary School community—McKinley’s Roots and Shoots Club and Ms. Greco’s second grade class—teamed up to raise awareness about protecting this beautiful species. McKinley Students Raised Money for the American Eagle Foundation! To do this, McKinley sponsored a “Protect the National Bird Day.” Students and staff showed their support for the conservation movement by wearing apparel with an eagle on it, giving an optional donation to the American Eagle Foundation, or both. 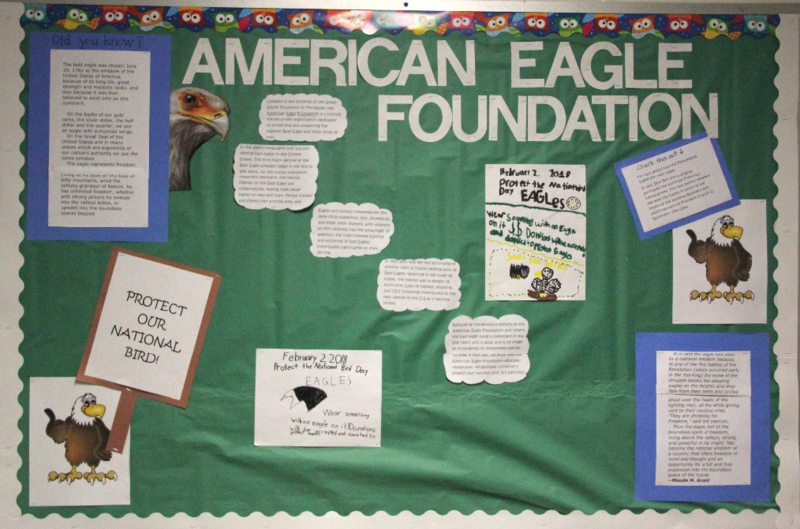 The school raised more than $200 to be donated to the American Eagle Foundation. 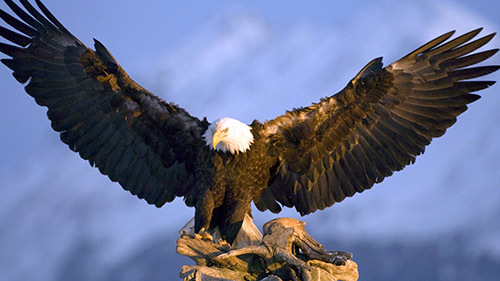 The American Eagle Foundation applauds McKinley Elementary and thanks all the students who chose to learn more about our National Symbol, the Bald Eagle, and to make a donation to our Foundation.